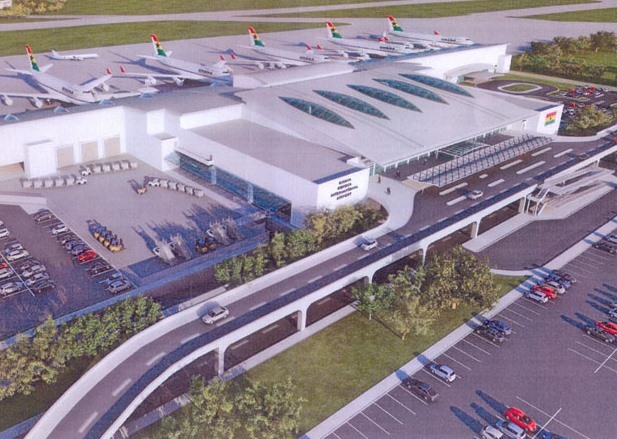 Lotter made the call here at the Fourth Annual Africa Airport Expansion Summit which opened in the Ghanaian capital. Speaking on “Airport Design as Key Driver for Sustainable and Profitable Airport Operation”, Lotter said the involvement of relevant stakeholders would lead to the execution of cost-efficient and world-class airports on the continent. Passenger and cargo traffic volumes are growing at a never seen rate and, to accommodate this increase, many airports are upgrading and there are plans for at least 40 new airports across Africa. It is expected that the two-day summit will trigger discussions among government officials, investors, civil aviation authorities, airport management groups and consultants, among others, to better explore the market and support project development. Enditem.